Dr. Johnson is the Medical Director for the St. Francis Sports Medicine Program, which is the exclusive sports medicine provider for Chaska, Chanhassen, Jordan and Shakopee high schools. 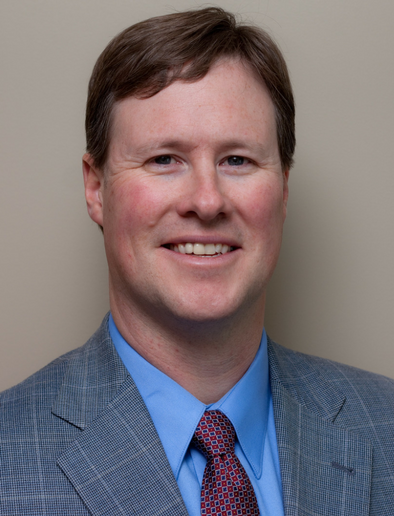 Dr. Neil Johnson has been my family’s choice for orthopedic care starting in 2010 when our son tore his ACL. Since then Dr. Johnson has fixed both my wife’s rotator cuff, my rotator cuff (and soon my other one) and just this past year a total knee replacement on me. Both Dr. Johnson and Tad have made us feel comfortable every step of the way and confident in their abilities as well as the outcomes. I highly recommend Dr. Johnson and his team for your knee and or shoulder care. In May 2015, Dr. Neil Johnson and his team performed a total left hip replacement on me. Being only 52, at the time, I was filled with fear that my days of playing with grandkids would never occur, or being physically active enough to keep up with my marathon running wife would truly never happen. I was BLESSED to be one of the first 4-5 patients that was operated on using TCO’s new robot for hip & knee replacements (this machine was the 1st one in Minnesota). Fast forward 3 years later to today and I just completed the MS150 mile bike ride from Duluth to WBL, MN. I am down nearly 50 lbs. and have not felt this good being active in 25-30 years. With tears in my eyes, I truly thank Dr. Neil Johnson, his staff, TCO and everyone who gave me my active life back!